This stanza is taken from Pushkin’s famous novel in verse Eugene Onegin. The hero Eugene, a bored St. Petersburg dandy, moves to the country after inheriting an estate from his uncle. There he strikes up a friendship with a young poet and neighbour who invites him to dine with the family of his fiancé - a somewhat silly and extroverted girl by the name of Olga. At the dinner Olga’s more serious book-loving sister Tatiana falls in love with Onegin and later writes him a love letter bearing her soul. He rejects her advances and breaks here heart and then continues to spend his next summer and autumn lost in his own reveries (just as we find him in the stanza above) and ignorant of the broken heart he has left behind. However as winter arrives and the ball season begins he is set to meet the trio again, and this time their meeting not only ends in misunderstanding and disappointment. Tragedy is also on the cards... Not wishing to spoil the rest of the story we can say little more than pick up a copy of the classic and find out for yourself what happens. Alternatively for an even more Russian experience, why not head to the theatre and catch Tchaikovsky’s opera of the great love story. 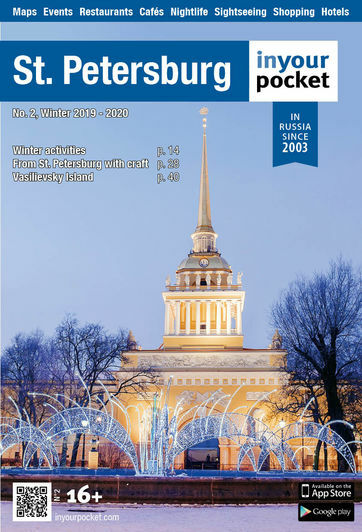 The music tells most of the story for itself, although Russians will always tell you that there are few things more special than hearing Pushkin’s words spoken in their original language.